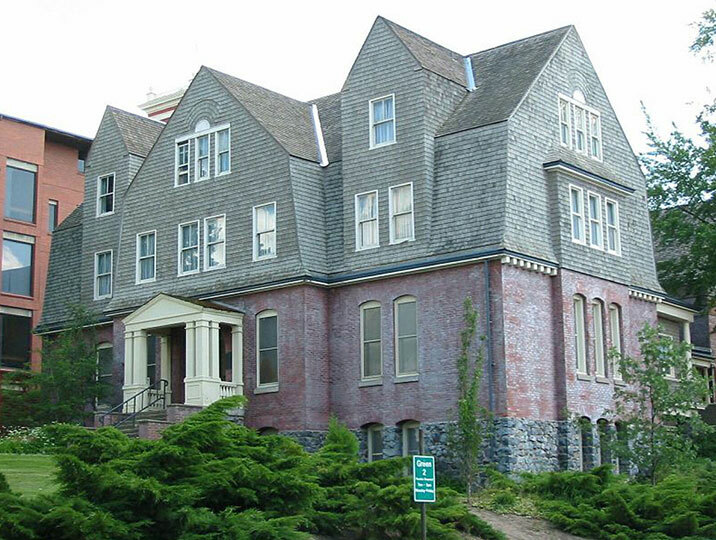 Stevens Hall at Washington State University has been home to women for 120 years. 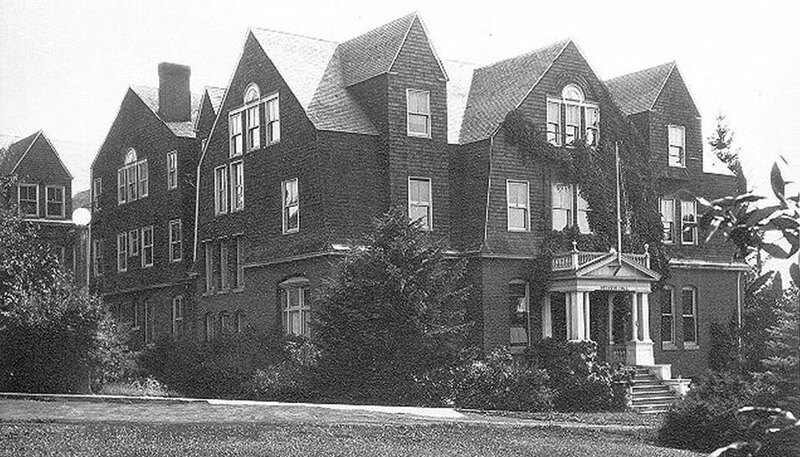 Stevens Hall, c. 1898 – Completed in 1896, Stevens Hall was named after the first governor of Washington Territory. 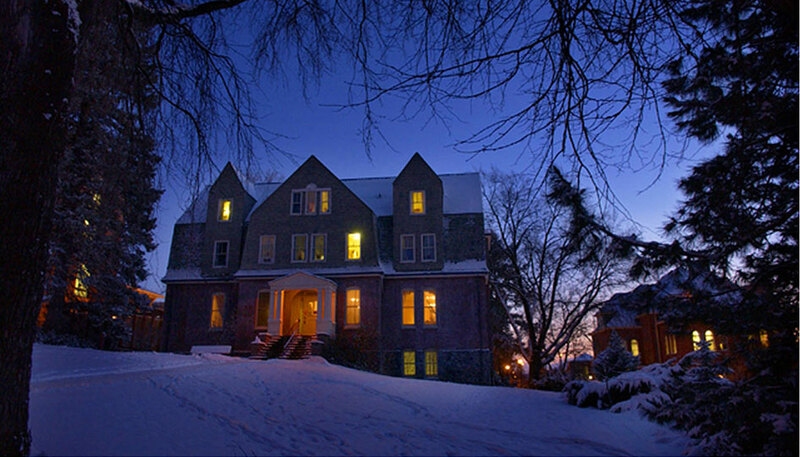 A view of the West facade of the dormitory designed by Stephen and Josenhans in a colonial style and faced with basaltic rock, brick made on campus, and wood shingles. Dirt paths surround the structure. 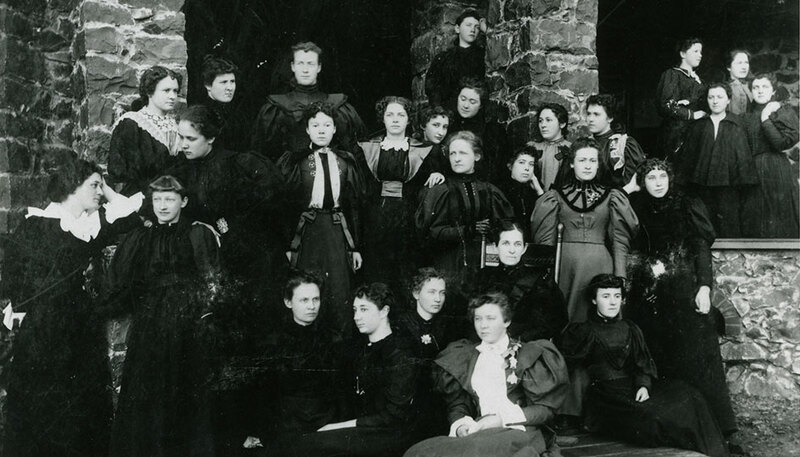 Stevens Hall women, 1896 – A posed group portrait of female students wearing black dresses, arranged on the steps of Stevens Hall. 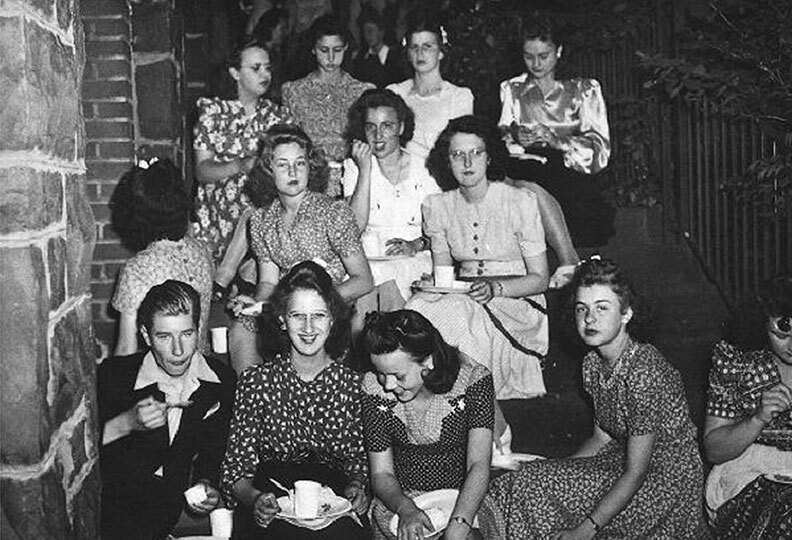 Stevens Hall Banquet, Mar. 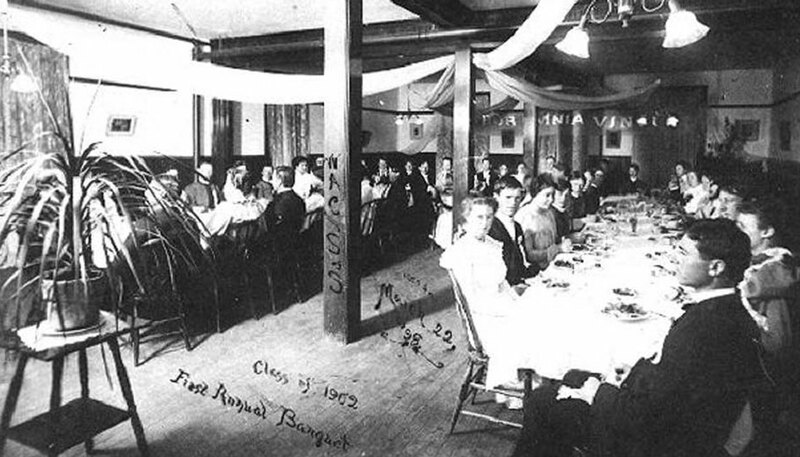 22, 1898 – An interior view of the first annual banquet held by the Class of 1902. Dressed in formal attire alternating men and women are seated at two large tables. Banners hang from light fixtures. 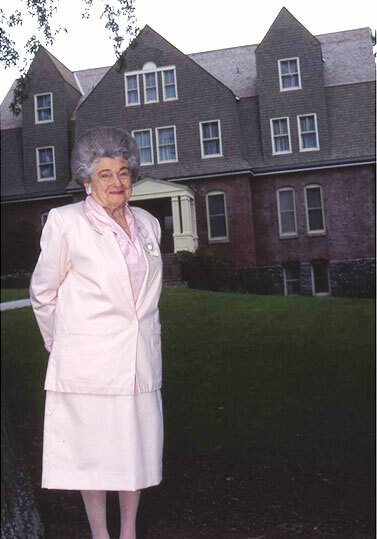 Nancy Van Doren was one of five original WAC faculty members—and the first woman—when the college opened its doors in 1892. 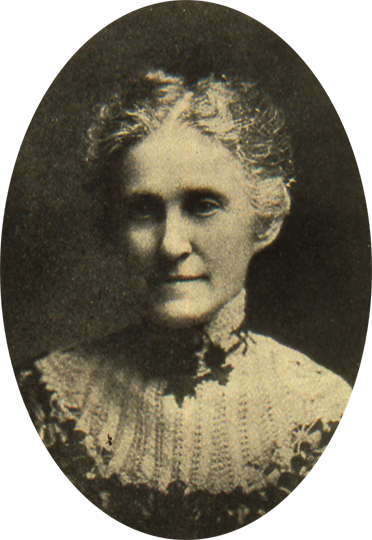 She was the college librarian, an English professor and preceptress of WSU’s first dormitory, Ferry Hall, and later of Stevens Hall. 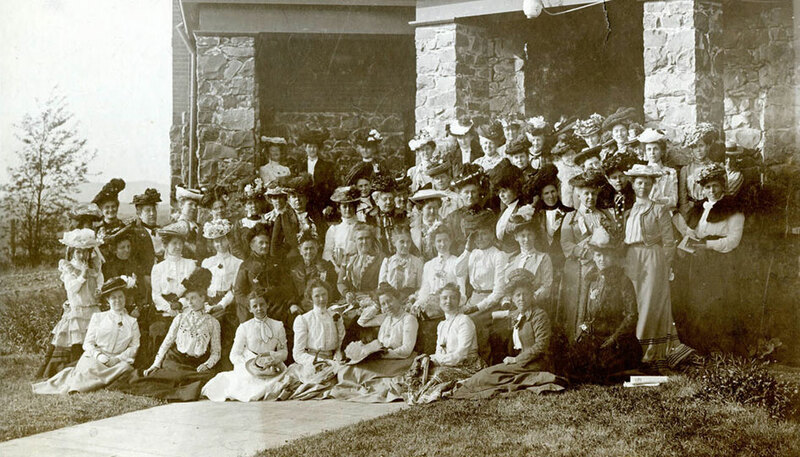 Washington State Federated Women’s Club, Stevens Hall, 1902 – Group portrait of members of Washington State Federated Women’s Club including Mrs. E. A. Bryan. 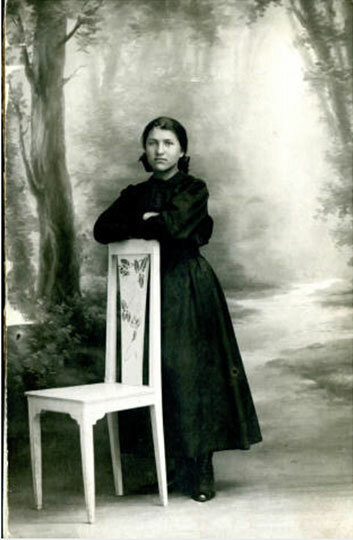 Portrait of Marie Bertier, a French orphan for whom the girls of Stevens Hall paid normal school expenses for two years so that she could support herself. Date unknown. 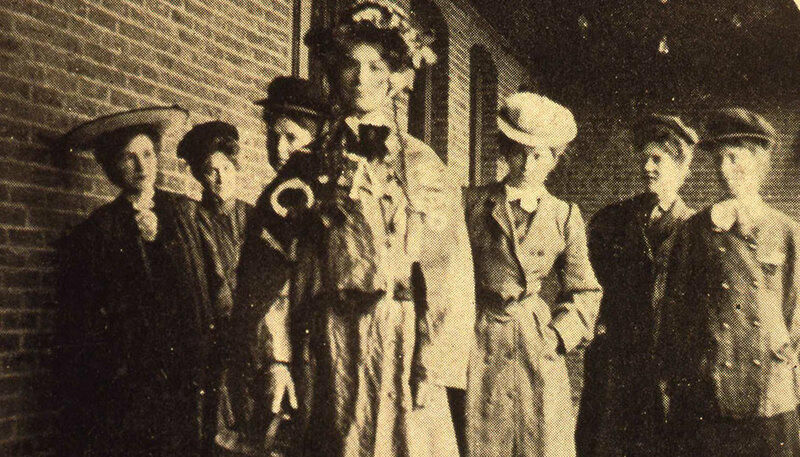 Going shopping in Pullman with house director Miss Ormsbee, 1906. 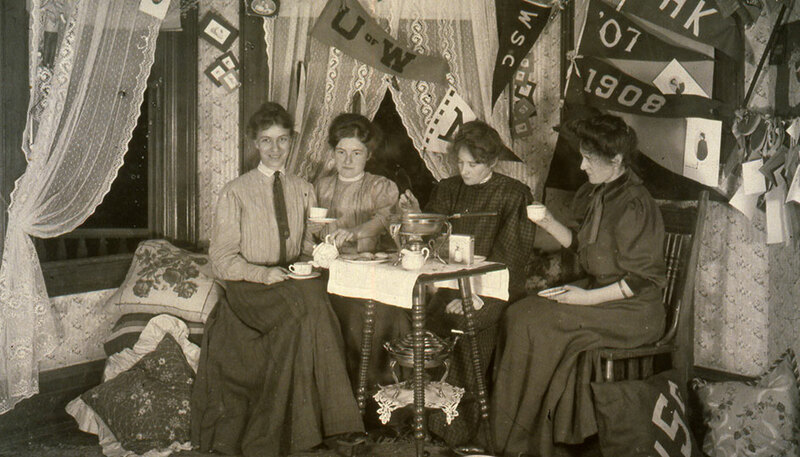 1906 in Stevens Hall. Beryl Flood Lewis on right with her twin sister. 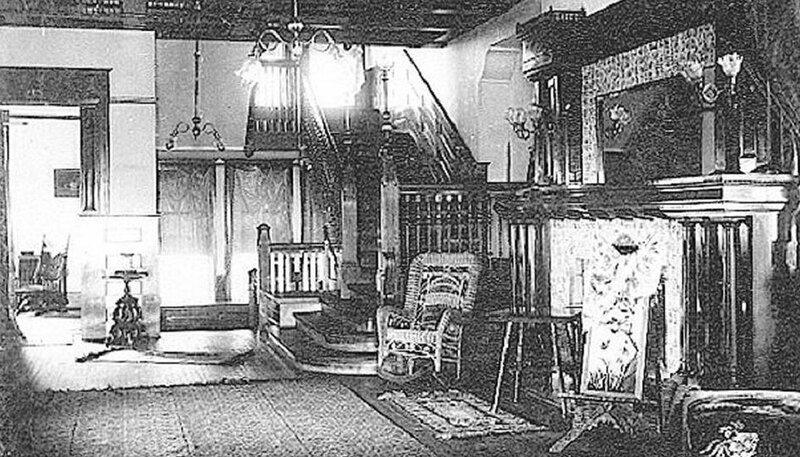 Stevens Hall interior, c. 1910 – An interior view the ladies drawing room. A stair case lead to the second floor. The coffered wooden ceiling, wicker chairs, and a fireplace are evident. 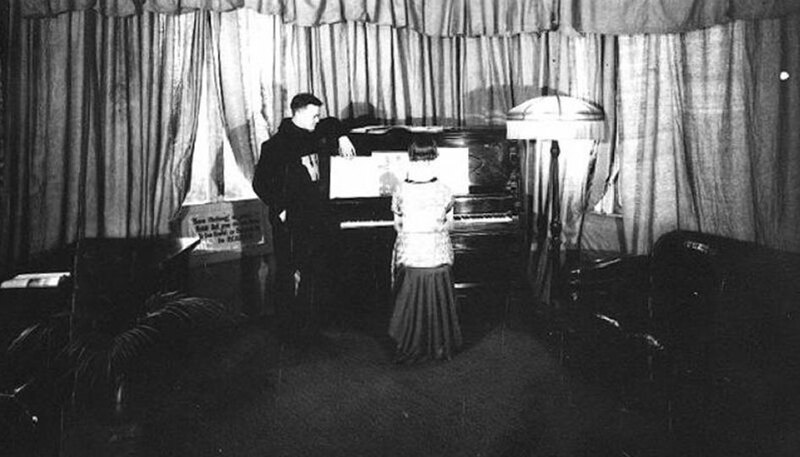 Stevens Hall interior, c. 1910 – An interior scene of a female student playing the piano in a dorm living room. A young man wearing a dark sweater embossed with the letter “W”, stands to the right with his arm draped over the piano. Heavy curtains, a wooden chair, a lamp, and a potted plant decorate the room. 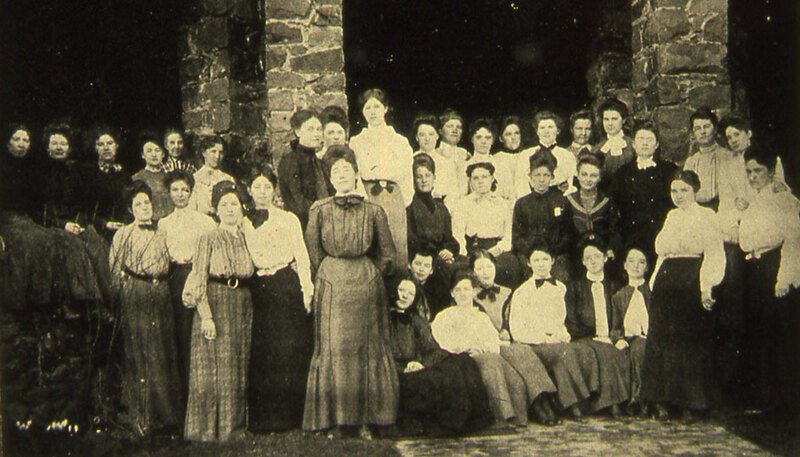 Stevens Hall freshman students, 1911. 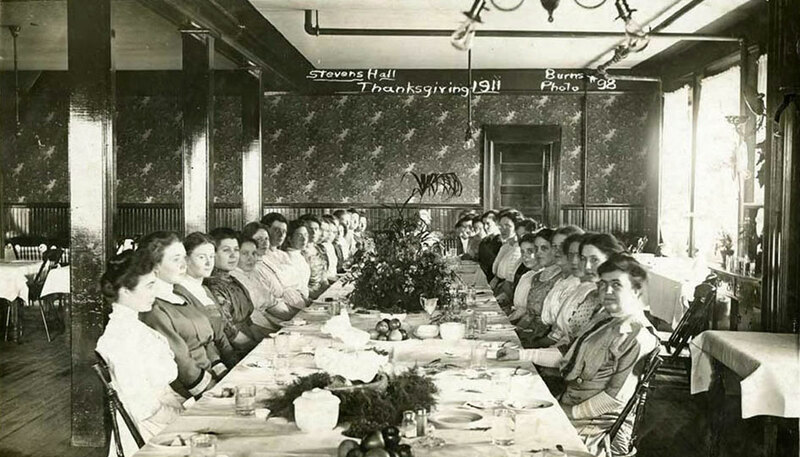 Stevens Hall Thanksgiving, 1911 – Photographer Robert Burns. 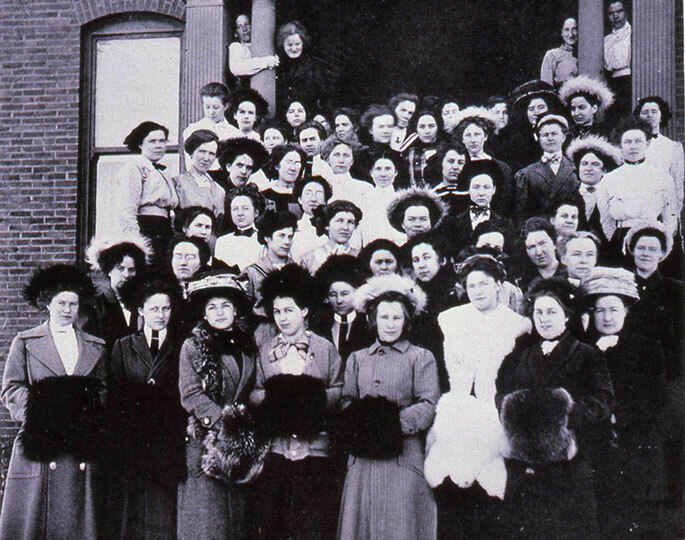 The female students of Washington State College gathered for Thanksgiving Dinner in the womens dormitory, Stevens Hall, in 1911. 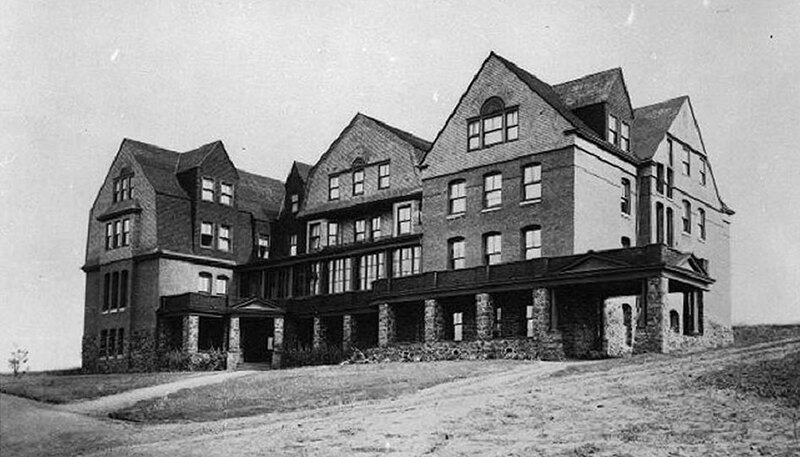 Stevens Hall, c. 1915 – Looking south over a grass lawn at the north entrance to Stevens Hall. 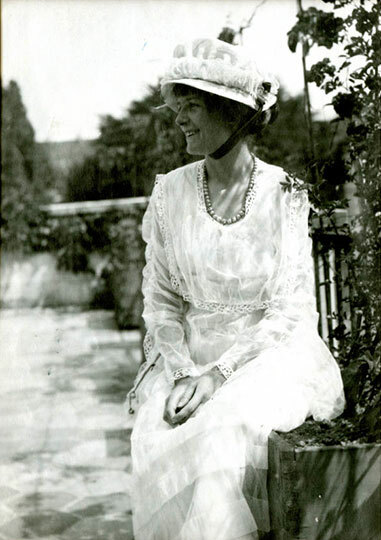 Portrait of Marjorie Daw-Johnson, former resident of Room 11. c. 1916. 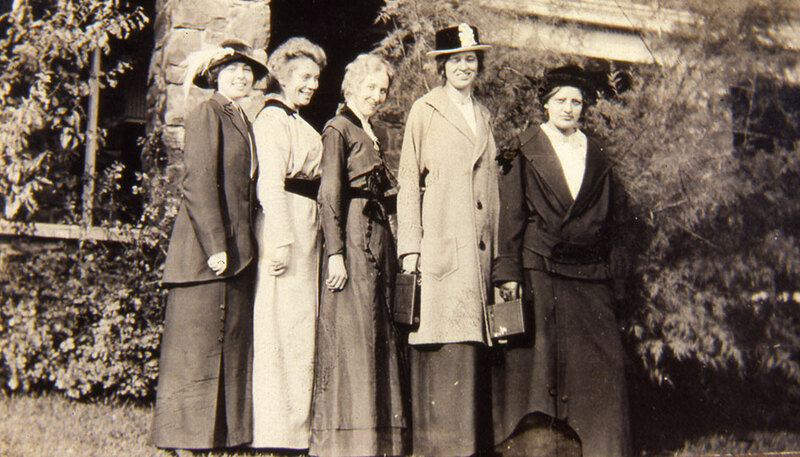 Stevens Hall women, c. 1920 – Photographer Myron Huckle. 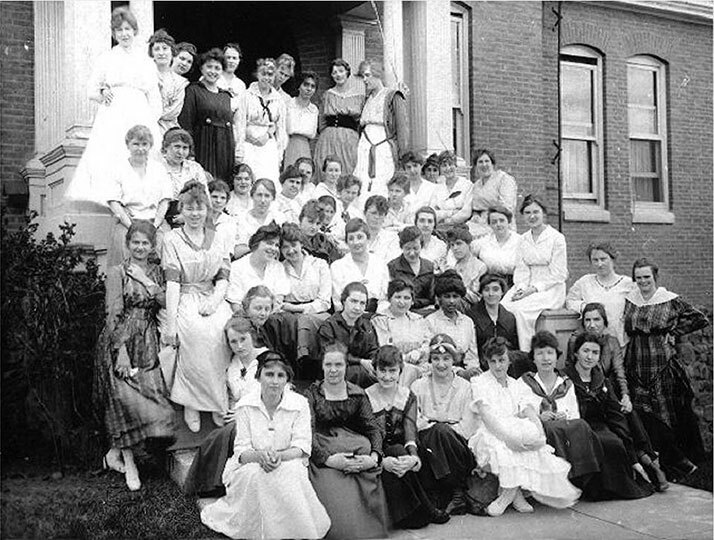 A posed group portrait of female students, arranged in six rows, on the steps of Stevens Hall. 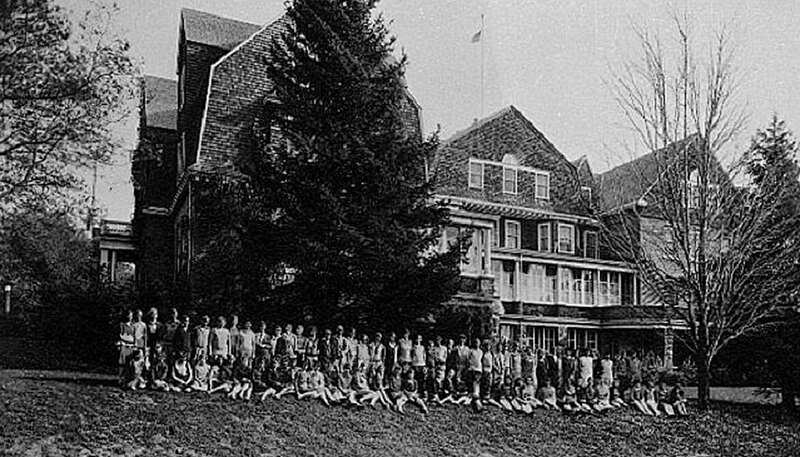 Stevens Hall, 1922 – A group portrait of the residents, posed on the grass in front of the West façade of Stevens Hall. 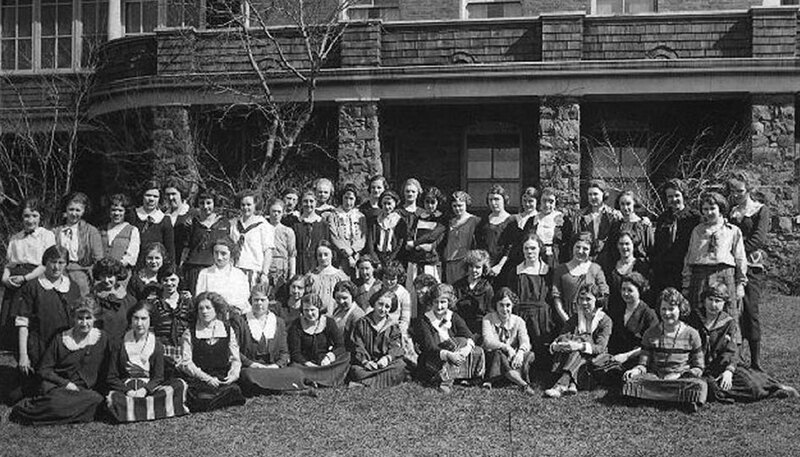 Stevens Hall, 1928 – A group portrait of female students on the lawn in front of the west facade of Stevens Hall. 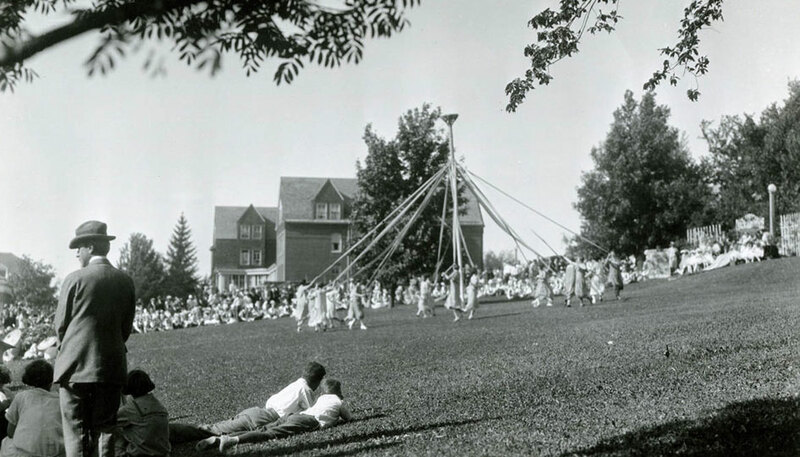 Dance around the maypole – Photographic image of women dancing around maypole on lawn by Stevens Hall. 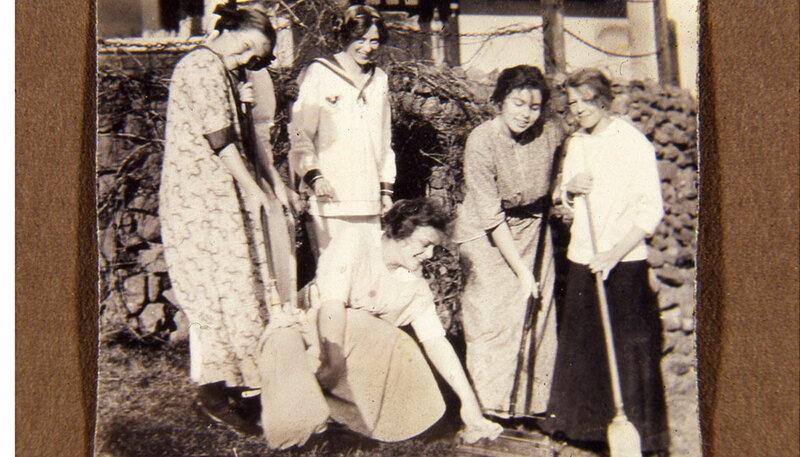 c. 1920s. 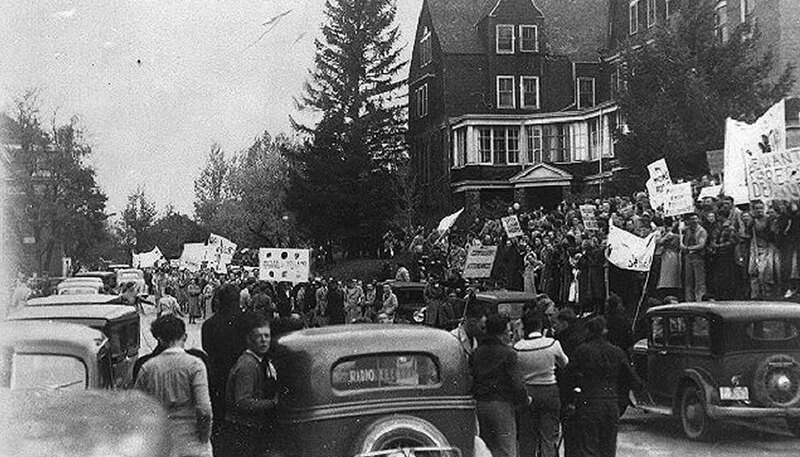 Stevens Hall 1936 strike – A scene from the 1936 student’s strike protesting restrictions. Students carrying banners blockade Spokane Street the west facade of Stevens Hall. 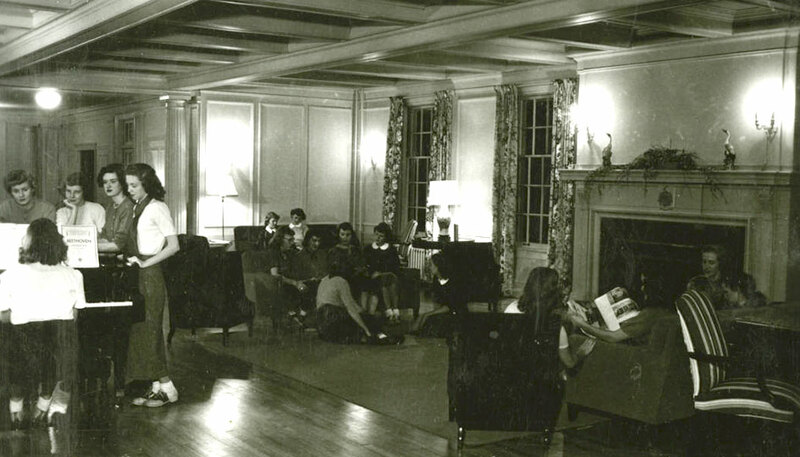 Stevens Hall drawing room scene, 1949-50. 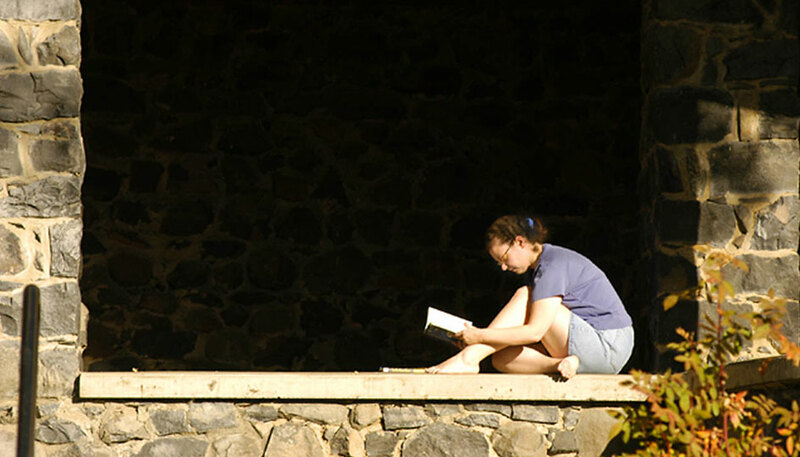 Group portrait of female students situated around piano and on couches in Stevens Hall drawing room. 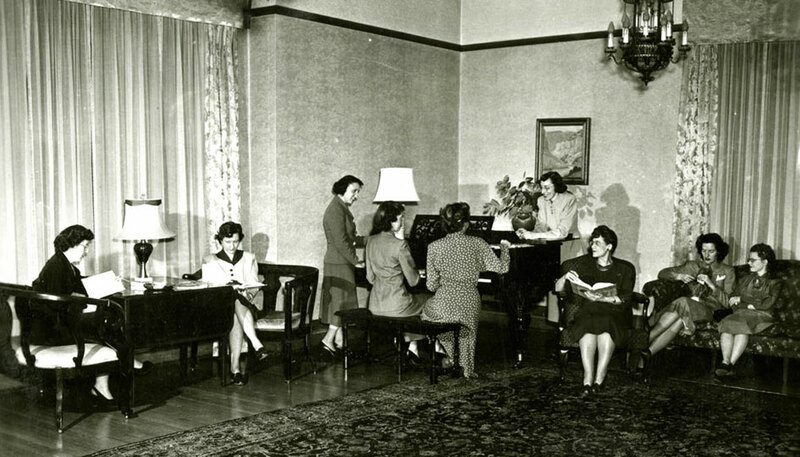 Group portrait of female students situated around piano and on couches in Community drawing room, 1950. 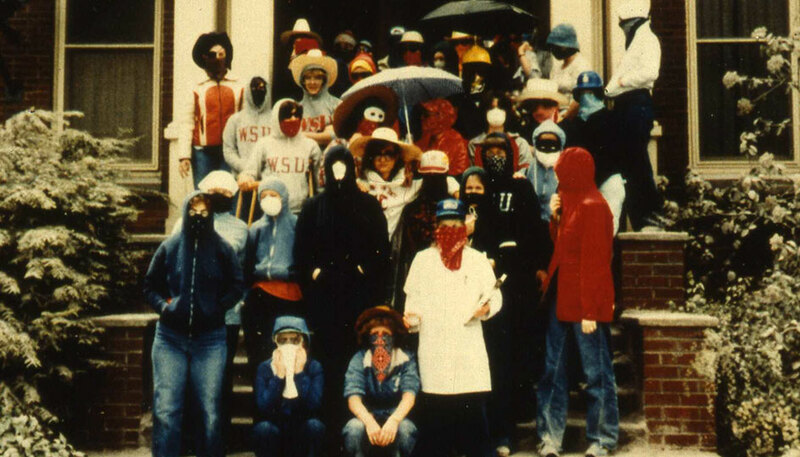 May 19, 1980, at Stevens Hall — the day after Mount St. Helens erupted. Catherine Matthews Friel ’23, ’58 MAT received WSU Foundation’s Outstanding Service Award in 1999. 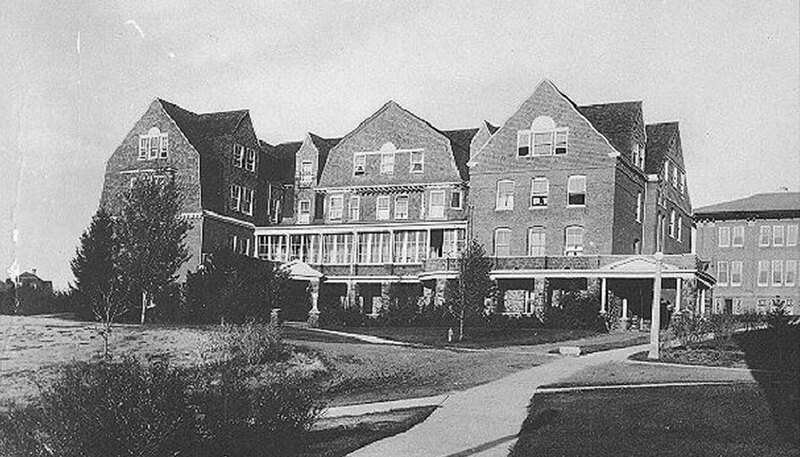 She was credited for saving Stevens Hall from demolition.